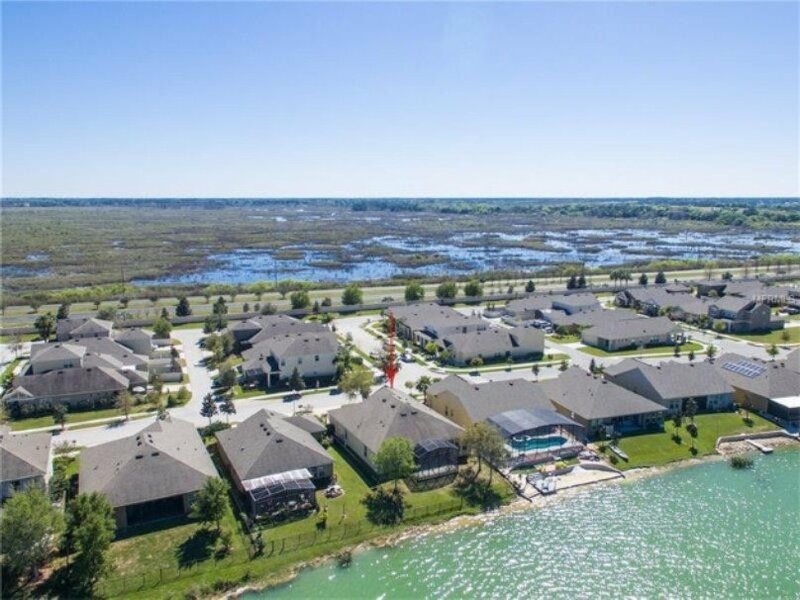 The Homes for sale in Groveland FL are located in Lake County, Florida. According to a 2010 Census, the population was recorded as 8,729 making the increase a whopping 189% earning it the title, "Florida's Fastest Growing City." Like it's neighbor, Clermont, there are many new construction neighborhoods in Groveland, but the growth is also due in large part to the annexation that has occurred. 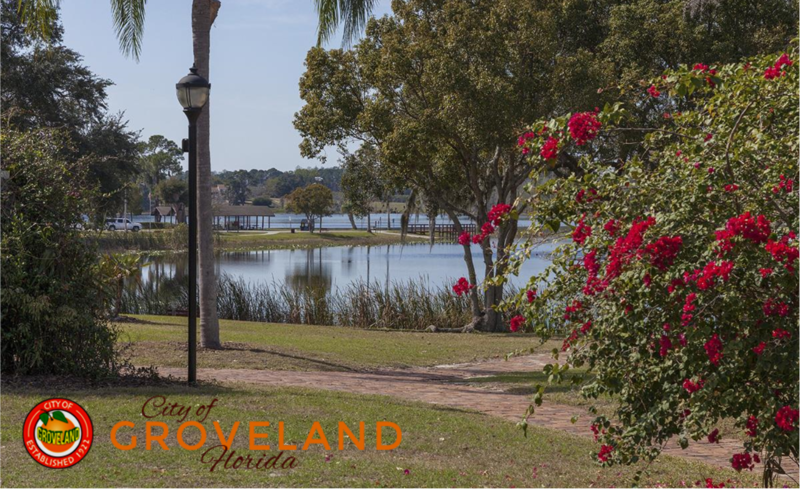 Located in Lake County and often overshadowed by Clermont, Groveland is quickly becoming the go to city for suburban family life. With new construction popping up and an average price of just over $300,000, it's easy to see why many would choose to live in Groveland, Florida even with a small commute to Orlando. Groveland has all the convenience of a bigger city with the comforts of rural Florida living. Life in Groveland FL is a bit more laid back but it wasn't always like that. Groveland has a negative past that it all but has left behind it. I'll let you google Groveland's History but it's ties to slavery and racism run deep. However, like many cities with this unfortunate (and WRONG) past, Groveland has turned it's story around. What was meant for something dark and twisted has become a haven for many. In addition to new stories and new growth, Groveland is leading the way in being green. 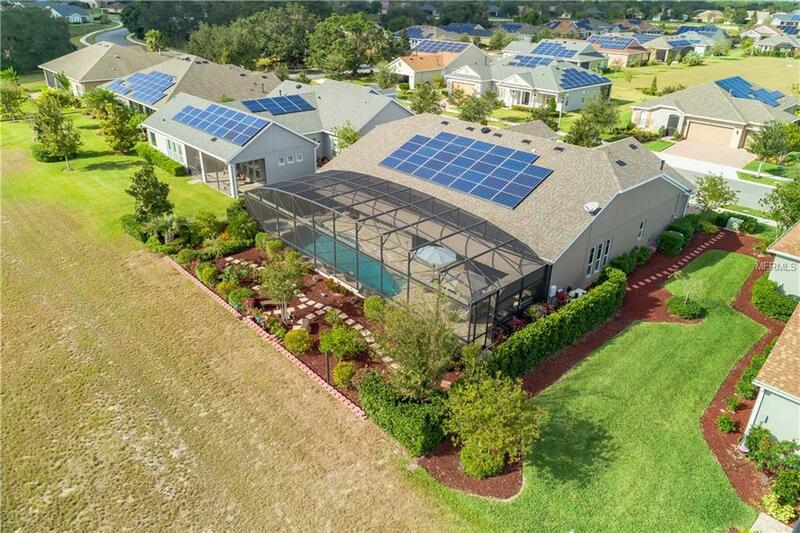 Several neighborhoods are now offering sustainable energy options such as solar panels and reclaimed water options. More and more young families are choosing the rural feel, yet convenient nature of Groveland real estate. Most neighborhoods feature a pond or some sort of natural landmark feature that the family can enjoy together. In addition, many of the surrounding cities in Lake County often find themselves driving past the farms and fields of Groveland to eat at some of the most classic places. With a smaller population and relatively new growth you might think that Groveland would require you to venture into another city in order to get good eats. However, Groveland has at least 8 hidden gems that are worth checking out. Krispy's Fried Chicken - Guess... Yep! Best Fried Chicken In Lake County. Ikaho Sushi Japanese Restaurant - Sushi - YES A GOOD SUSHI PLACE IN GROVELAND! Lil Anthony’s Pizza - Real Pizza, Not takeout. Because of it's relatively small size, Groveland has one major High School and most schools overlap in Coverage in Lake County. Many of the suburban areas outside of Kissimmee are a mixture of vacation homes and residents, like Davenport. However, Groveland is actually home to many families. In fact, many of the homes are occupied are young families in their mid 30's (according to the census report). The median income for a household in the city was $32,017. While there are some opportunities in Groveland many of the residents commute to Orlando or Kissimmee. What County Is Groveland In? All of Groveland Real Estate is located in Lake County. How Far is Groveland Fl To Orlando FL? It's about 30 miles or so. Expect a 40 minute ride in on off peak times and up to an hour in rush hour. Do you own a home in Groveland FL and want to find out the Current Market Value of your Home? 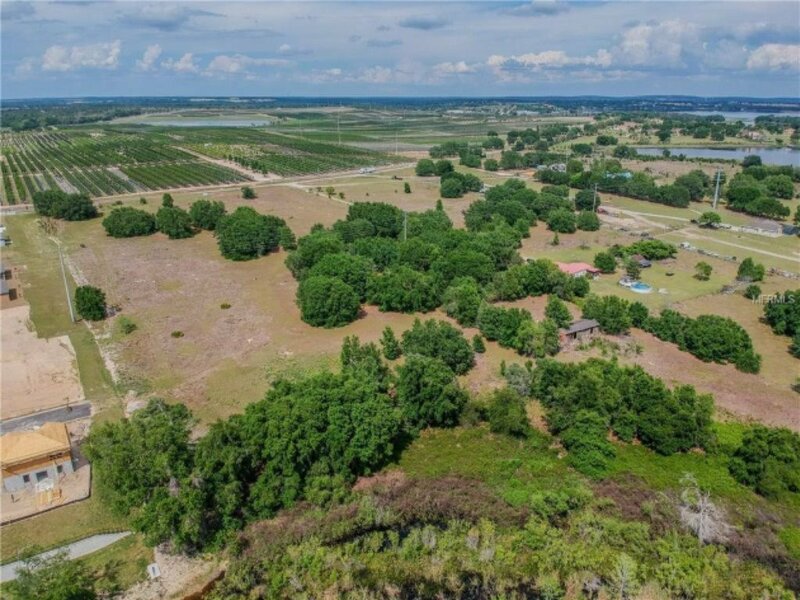 Are you looking for homes for sale in Groveland, Florida? If you are going to relocate to Groveland, FL, then you are going to need the best Groveland Real Estate Agents. Look no further then: Florida Realty Marketplace. They are the top Groveland real estate brokerage. They list homes for sale in Groveland, as well as help buyers, find a home in Groveland. Feel free to contact our team at 863-877-1915 and we'll be happy to answer any real estate questions about Groveland or the surrounding areas of Orlando.